As much as Fox News would like you to believe that gun control wouldn’t have prevented this, or that racism doesn’t exist because we live in a “post-racial society because we have a black president”, they’re not true. (Hours after the shooting occurred, Fox was already live with coverage lambasting President Obama for understandably mentioning that the conversation about gun control needs to happen. They referred to the shooter as a “troubled boy” who was specifically targeting Christians, even though the shooter specifically said he was doing it because he wanted to murder black people.) And though it would be easy to write a tomb about Fox News being a cancer in our society and the public discourse, because they are, this isn’t about them. This is about us. It’s active when police officers pull someone over because they’re committing the crime of driving while black, or pull a gun on black teenagers for attending a pool party, or choke a black man to death for selling loosey cigarettes. It’s active when Tamir Rice was shot to death, and not given CPR, for holding a toy gun. It’s active in the fact that the Charleston shooter was taken into custody without a scratch on him, which is more than can be said if you’re a black teenage girl at a pool party in Texas. It’s active in the fact that people of color make up 30% of the population in the US, but 60% of the prison population. It’s active when Richard Sherman is called a “thug” for raising his voice in an interview with Erin Andrews. It’s active in more ways than can be listed here, unless you want to be reading for the next 7 months. Racism is passive when people say “I don’t see color.” Certainly, most mean well when they say that, but…really? To portend not to see color is to deny the differences in our cultures that make us unique, that make us diverse, that make us beautiful. Gun control opponents don’t want a drastic overreach by the government into their personal liberties. I get it. (Hopefully they can empathize with women who want the same consideration from the government when it comes to personal control of their body). But this isn’t about “taking away your guns.” It’s about minimizing the chances that hate-filled people with vendettas will get their hands on one and murder someone’s child. It’s about common sense safety measures designed to prevent more unnecessary death in our country. Sort of like vehicle safety measures. Who would argue that speed limits, seat belts, air bags, traffic lights, and laws against drunk driving are bad things that infringe on our rights as a society? We still have thousands die on the road every month, but can you imagine how many more would if we didn’t have those safety measures in place? Look for a few minutes. If it brings tears to your eyes, you’re a caring human – just as I thought. 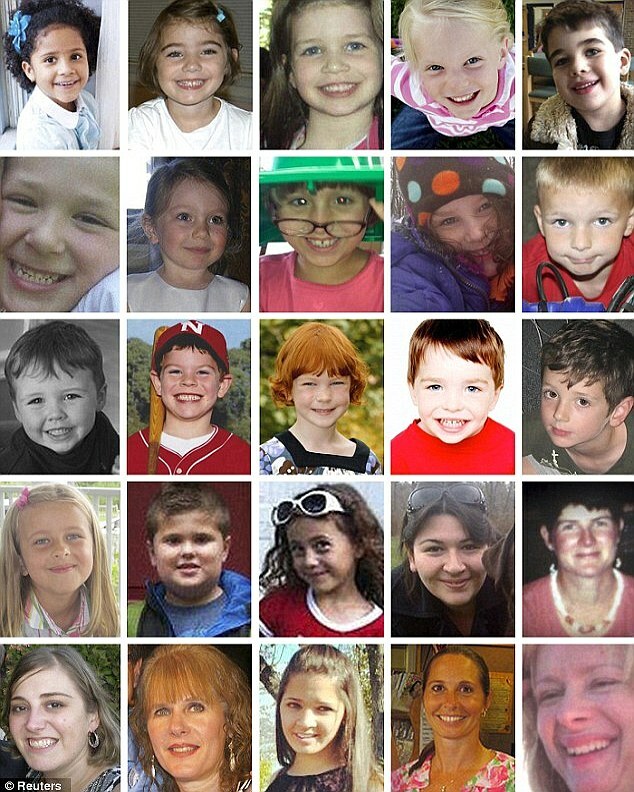 Please understand that, if you don’t believe in regulations to prevent someone from getting a gun and committing another atrocity like Sandy Hook or Charleston, then these innocent souls died in vain and, ultimately, you’re OK with something like Sandy Hook or Charleston happening again. We can’t do anything about what happened in Charleston. But we can prevent another act of terrorism, hatred, and racism from happening again. It starts with us. It ends with us. It starts with being honest about the fact that racism exists and gun control does not. It ends with more innocent people dead, or with a society that acknowledges and embraces diversity and decides gun violence is an intolerable evil that must be vanquished. This article originally appeared as a blog post on the Alexander Hallet’s site for his photography company Sattva Photo. 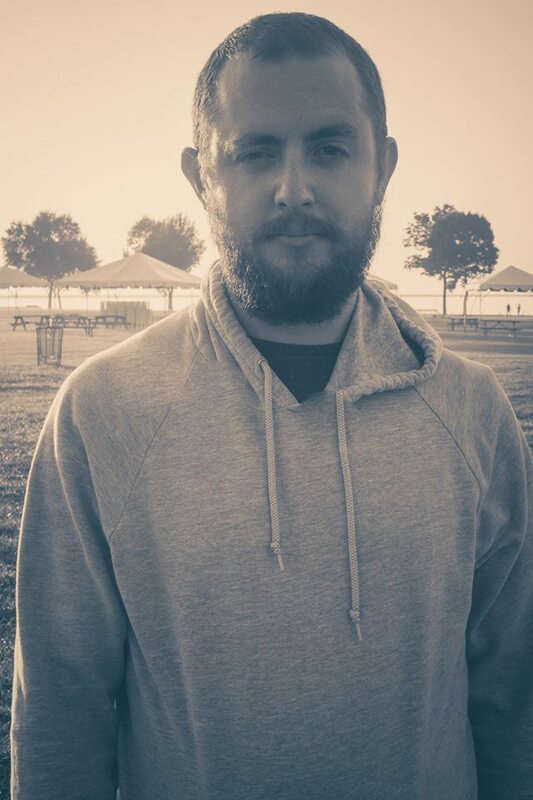 Please inform yourself of his work as a hip hop mastermind and photographer. You will be happy that you did. Alex has always been an integral force in the Trainwreck’d world, and always will be. If, for some strange reason, you are only now becoming aware of our little world here at TWS, go here to learn more.